Today a launch trailer for Asterix & Obelix XXL2 was published on Microïds official YouTube channel. 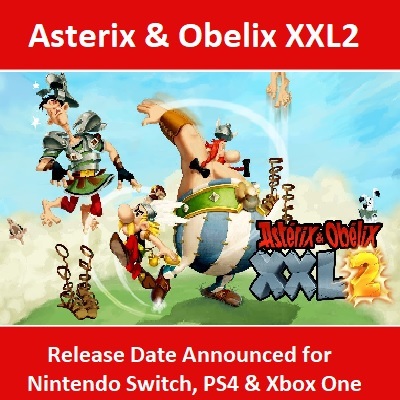 Asterix & Obelix XXL2 is a 13 year old PC game making its way to the Nintendo Switch, PlayStation 4 and Xbox One. 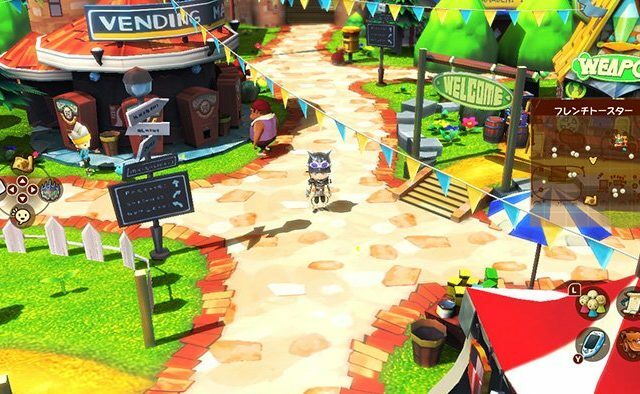 The game is set with a release date scheduled for November 30th, 2018 – only 3 days away! An official press release was also published today, see below. Paris, November 27th, 2018 – Asterix & Obelix XXL2 is back with a fully remastered version for Nintendo Switch, PlayStation 4, Xbox One and PC, 13 years after its initial release as a computer game. Whether you’re a diehard fan of the Gaulish tribe or have just discovered their adventures, the action and adventure game Asterix & Obelix XXL 2 is accessible to all with three levels of difficulty. Young and old players will enjoy this thrilling adventure in Las Vegum – the amusement park created by Julius Caesar. As they make their way through the park’s various themed areas, such as Lutetia, Little Venetia, LuckSore and Pirate Island, they will explore richly detailed and colourful environments. Asterix & Obelix XXL2 will be released in the UK as a limited edition which will include the game and 3 figurines: Asterix, Obelix and Dogmatix. 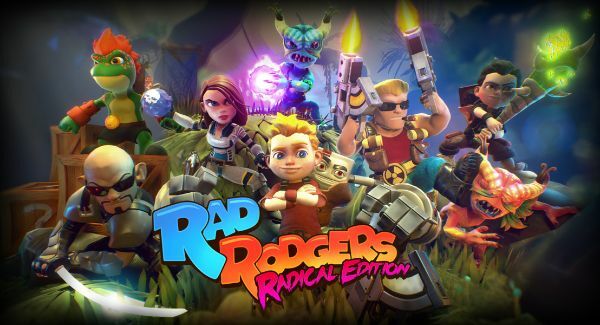 Over the last few years, Microïds has built up a solid catalogue of games for PC and next-generation consoles. Its work with well-known studios and authors (Pendulo Studios, Eden Games, Paul Cuisset, Benoit Sokal…) and its adaptations of famous licences (Asterix, Blacksad, Vertigo, Garfield….) have enabled it to reach a wide audience. Les Éditions Albert René was founded in 1979 by Albert Uderzo and holds all of the rights to the Adventures of Asterix. Les Editions Albert René grant licences for derivative merchandise and promotional operations, including for Parc Astérix, located near Paris.